The holidays are all about rest, relaxation, and a little adventure sprinkled in. Finding your perfect holiday escape means finding a place that feels like home, has winter activities for everyone’s interests, and brings all the holiday cheer. Reno has a little bit of everything to give the whole family their perfect winter wonderland, from award-winning restaurants and s’mores for those who travel for food to black-diamond slopes for those seeking adventure! What is your perfect holiday escape? 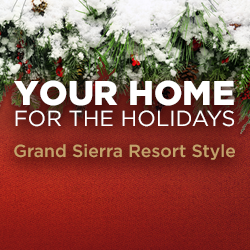 From VIP experiences to hitting the slopes, Grand Sierra Resort is here to be your home for the holidays. 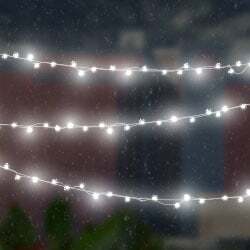 Grab the eggnog and some hot chocolate, and find out how you should spend this holiday season with our holiday vacation quiz below! During the winter months, Reno transforms into a picturesque holiday escape and draws visitors from all over the country. Whether it’s hitting the slopes, getting pampered, or spending quality time with the family, Reno is the place to be. And at Grand Sierra Resort, we take the winter festivities even further with year-round pools with fire pits, top-tier entertainment (including Santa), and fun for the whole family. Talk about Winter Wonder-Grand! 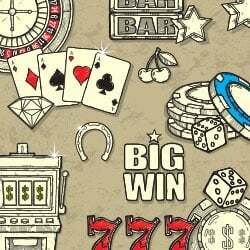 If you’re new to gambling, one of the first things you need to know is how casino gambling odds work. It’s important to understand the likelihood of an event happening, the risk involved, and what your winnings may be. There are several ways to educate yourself about gaming odds, such as learning betting terminology and risk calculation. 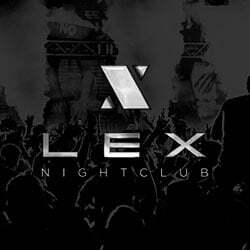 Every week is a party at LEX Nightclub in Reno, Nevada. While Las Vegas usually gets the credit for first-class shows, major headliners, and entertainment every night, Reno is Northern Nevada’s own Entertainment Capital of the World. Every weekend, guests can expect DJs, comedians, R&B artists, and more. Road trip lovers everywhere will appreciate the drive to Lake Tahoe. Expansive terrain, scenic bodies of water, and gorgeous desert foliage guide you to one of the most picturesque lakes in the country. Here, we’ll share the best ways to plan for this beautiful trip, and what to see throughout the journeys from Las Vegas, Los Angeles, San Francisco, and Salt Lake City. 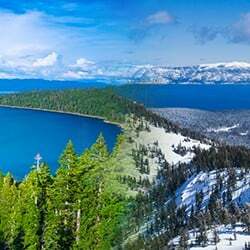 Season Face Off: When is the Best Time to Visit Reno-Tahoe? Hunting for your next getaway destination? Look no further than the beautifully diverse area of Reno-Tahoe. Serene lakes, majestic mountains, and sprawling views await you. Reno-Tahoe is a popular place to visit and once you get the chance, it’s not hard to see why. From small town charm to big city convenience to natural beauty, this place has got everything you want and need. Reno is a sports betting paradise and Grand Sierra Resort has the grandest gambling experience in the area. 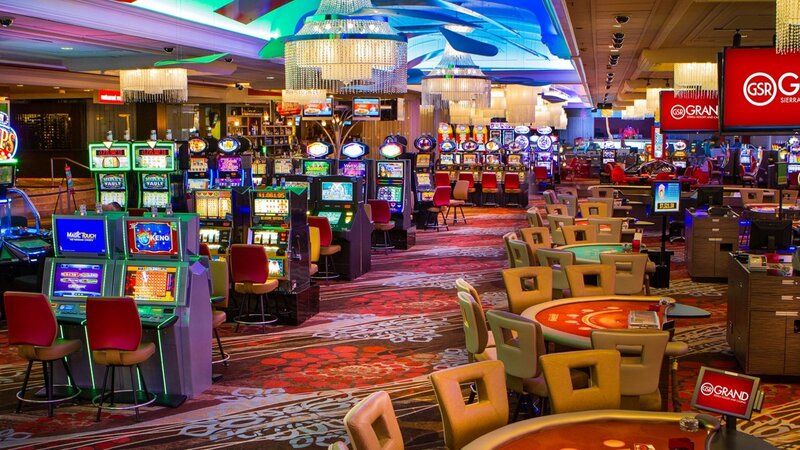 In fact, we’re not only the largest casino in Reno, but we’re the largest across Northern Nevada, as well! Our sports book is a must-visit, but what should you know before you play? Dance champions Maks, Val & Peta are bringing their jaw-dropping talents to Reno. Grand Sierra Resort is proud to host the trio’s Live on Tour: Confidential show on May 11th. But before the curtain opens, let’s learn more about these award-winning ballroom dance champions, choreographers, and instructors. Summer 2018 is nearly upon us, so it’s time to start planning your getaways! 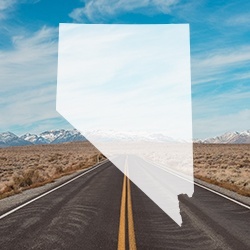 One of the best ways to celebrate summer is to catch some live music and Grand Sierra Resort in Reno, Nevada has the lineup and concert venues you’re looking for. This summer, visit the Grand Theatre for a true concert hall feel, LEX Nightclub for an all-night party with leading DJs and hip-hop artists, or some of our many other entertainment options. Casino blackjack ranks as the most popular casino table game at Grand Sierra Resort (GSR). Did you find this article interesting? Sign-up below to get more articles like this.